WordPress themes have become very common and popular all over the world today. You see new themes introduced every month. The basic qualities of the themes do not undergo a change. However, you would always be able to see some novelty in the themes. 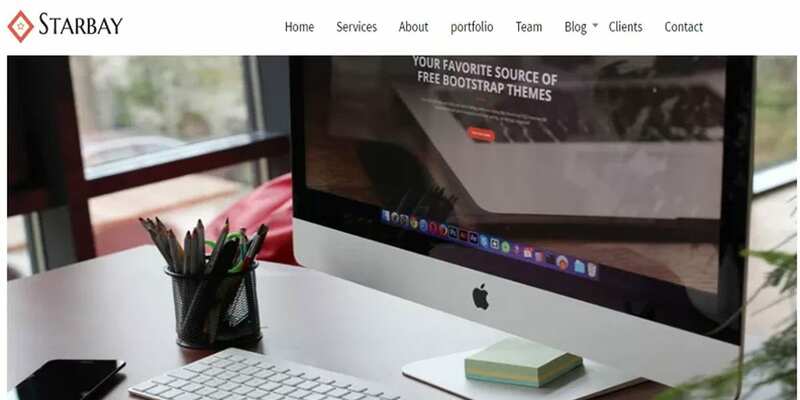 The trend today is to go for the Multipurpose WordPress Themes instead of the specialized ones. 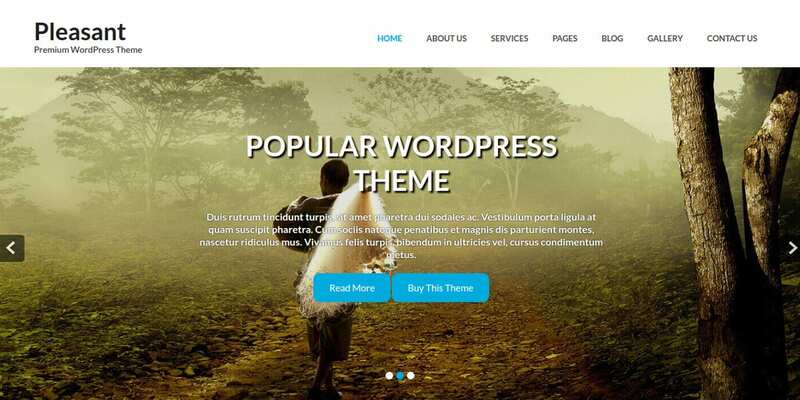 We shall now look at some new WordPress themes and templates released in November 2016. 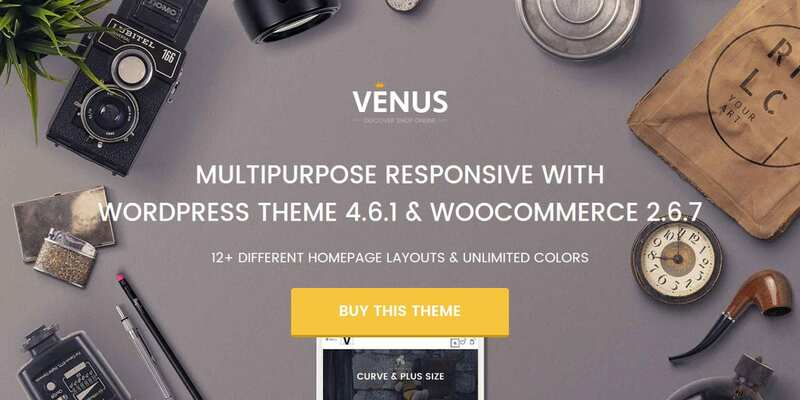 This multi-purpose agency fastest wordpress theme comes with a variety of attractive options such as Virtual composer and slider revolution features. Easy to install, this theme is WPML compatible. You have access to unlimited colors as well. Ideal for multi-purpose restaurants and the food industry, Italica is a highly responsive theme with multiple layout options. The Appointment Manager and the custom widgets make it a highly attractive website theme. Though this is a multipurpose theme, it is ideal for the online retailer establishments. Compatibility with WooCommerce is the main attraction of this responsive theme. You also have attractive features such as the Visual composer. Tribes could be the best theme for publishers. The greatest quality of this theme is its fully responsive nature enabling its use over a range of devices. The distraction free images add to the attractiveness. 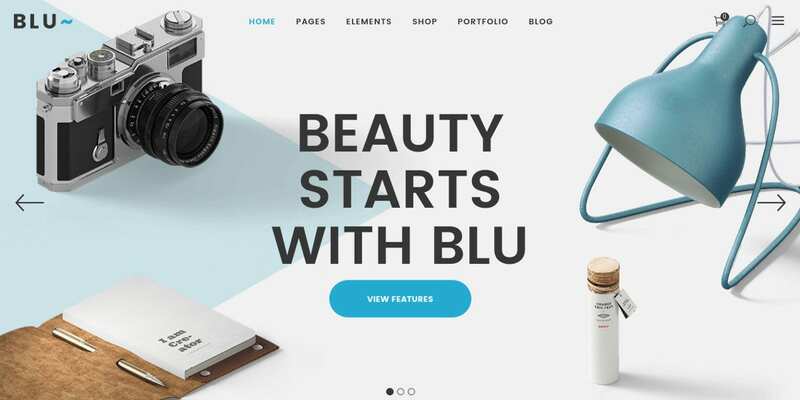 One of the few themes that cater to business and individuals alike, Blu is a wonderful theme all the way. Easy to install and use, you have features like the Revolutionary slider, adaptability with WooCommerce, etc. 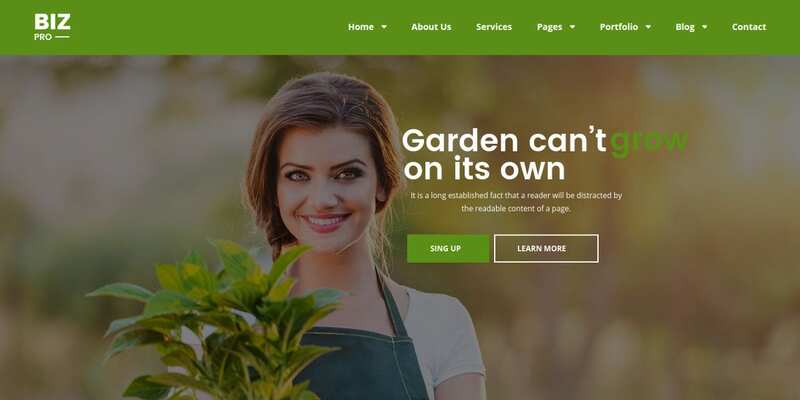 Extremely responsive and simple, this theme has several attractive features such as the multiple slider, testimonial widgets, etc. Built with Bootstrap 3.0, this is a powerful theme with fully responsive features. This unique theme that brings the buyer and the seller on a single platform is highly responsive and customizable. An additional attraction is the ease of making payments and tracking orders. 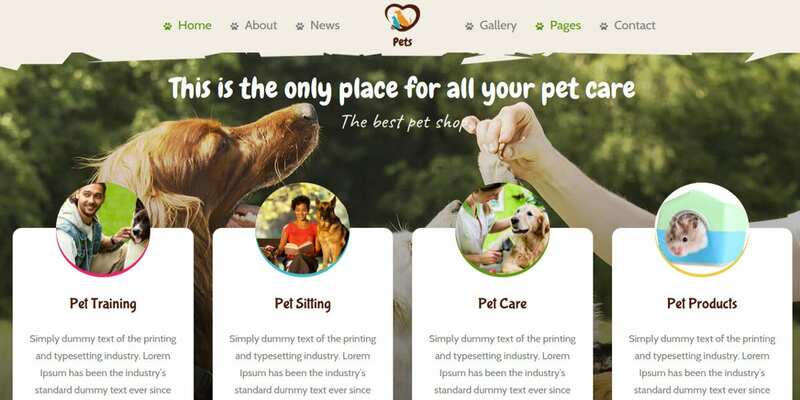 Perfect for pet shops, this pet WordPress theme has options such as Pet sitting info, job posting management, etc. You have other options like drag and drop page builder, color management, revolution sliders, and so on. One of the most Creative Themes, Tarsus is retina ready and responsive at the same time. The drag and drop page building options and the accessibility to over 1300 fonts make this theme an attractive option. 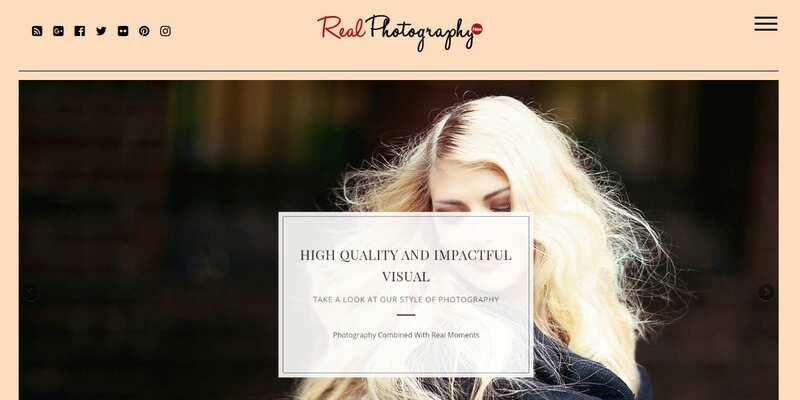 Best suited for photography and creating portfolios, this photography wordpress theme has a clean and modern design. The widgetized side bar and the color options make it attractive. This is a fully responsive theme in all respects. A medical guide theme would always be welcome. This one has four homepage variations with several color skins. 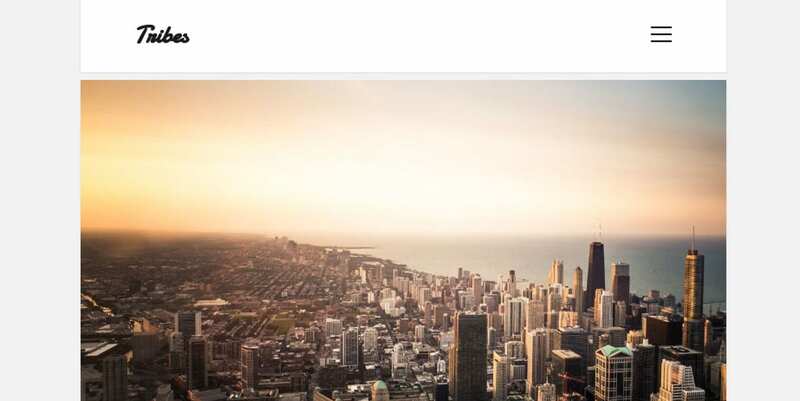 The revolution slider and the visual composer complete the attractiveness. Compatibility with GPS is an added attraction. This is a multipurpose theme suited for any kind of industry. Lightweight and easy to use, you would be able to customize it as well. SEO friendly, this theme is translation ready and compatible with the latest WordPress Plugins. Responsiveness is the main quality you would observe in every theme. People are using different gadgets to use and view the themes alike. Hence, the new WordPress Themes and templates released in November 2016 have this quality in abundance. You will also find each theme to be SEO friendly and compatible with the latest WordPress versions.